For the love of the old, the worn, the rusted, the faded, the stained and the patched. Inspired by and made for the outdoors, this one is for the adventurer. For the one who conquers mountains – metaphorically and literally – every day. Its unique design will make sure it catches the eye wherever it is. And its quality and functionality will make sure it is fit for use whichever occupation one has. 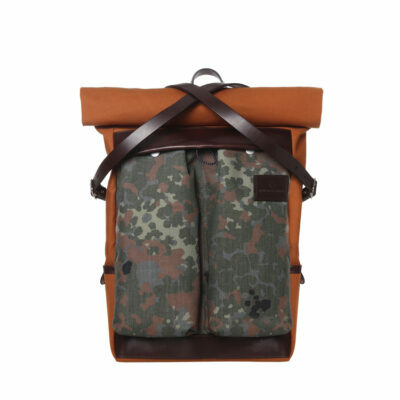 The pack is made from soft vegetable tanned full grain cowhide leather and water-repellent flecktarn camouflage cordura 1960´s original dead stock Swiss army fabric. It’s fully lined and has 3 small inner pockets. The top part is adjustable in height and is closable by two adjustable leather straps. The side panels contain pockets and an elastic band to carry a water bottle. It has a padded back panel for soft wearing and laptop protection. 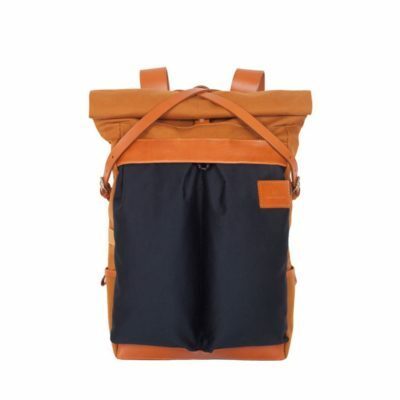 The pack is made from soft vegetable tanned full grain cowhide leather and water-repellent, woven high-end gysel nylon. It’s fully lined and has 3 small inner pockets. The top part is adjustable in height and is closable by two adjustable leather straps. The side panels contain pockets and an elastic band to carry a water bottle. 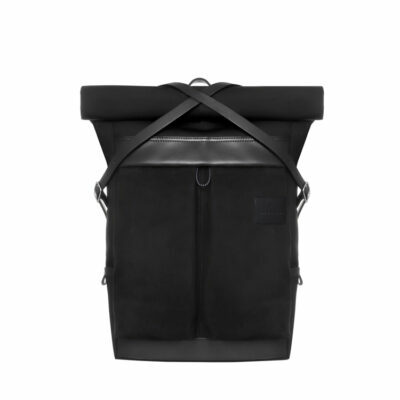 It has a padded back panel for soft wearing and laptop protection. This Flight carrier is made for the broad minded who like to go places in style. The design is inspired on the outdoors, with details and functionality you see in sports such as mountaineering. But it’s used in a way that sophistication always has the upper hand. It is fit to serve you in your daily occupation, or to bring as hand luggage on that weekend to Rome or Milan. 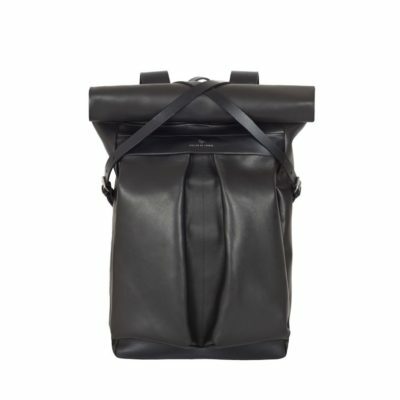 This carrier is made from soft vegetable tanned full grain cowhide leather and water-repellent, woven high-end gysel nylon. It is fully lined with 3 small inner pockets and 2 outer pockets. 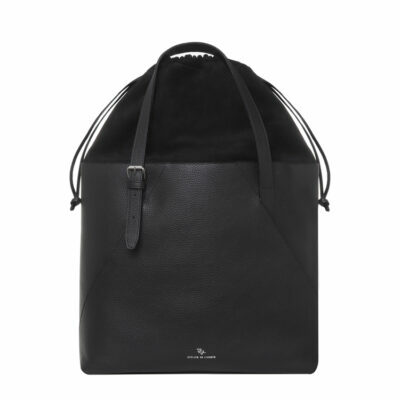 The top part has a zip closure and adjustable leather straps. Comes with a shoulder strap for different usability. The Loisa Noval Tote is a bag which shows that opposites attract: army outdoors & exclusive elegance. The soft suede closing is an army-inspired closing which is made to keep the insides from getting dirty, wet or stolen. 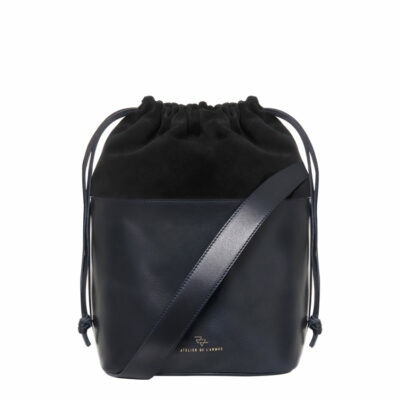 On the other side, the bag radiates elegance due to the soft and durable leather which is used in its design. 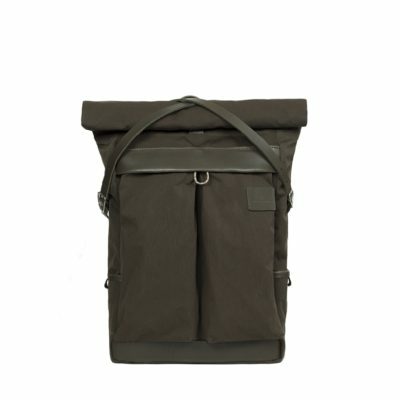 It is army, chicness, usability and beauty all combined in one bag. The Loisa Tote is made out of soft vegetable tanned full grain cowhide leather combined with a calf suede inner bag closure. 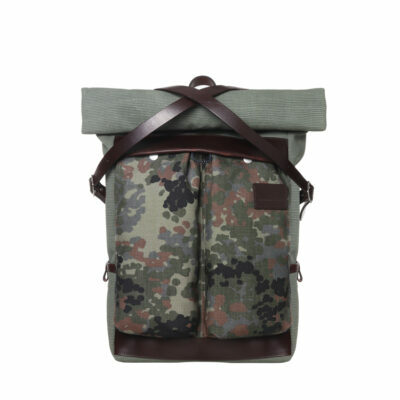 It is fully lined with jacquard woven navy camouflage nylon and she has 3 inner pockets. The Loisa Mini Noval is a bag which shows that opposites attract: army outdoors & exclusive elegance. The soft suede closing is an army-inspired closing which is made to keep the insides from getting dirty, wet or stolen. On the other side, the bag radiates elegance due to the soft and durable leather which is used in its design. 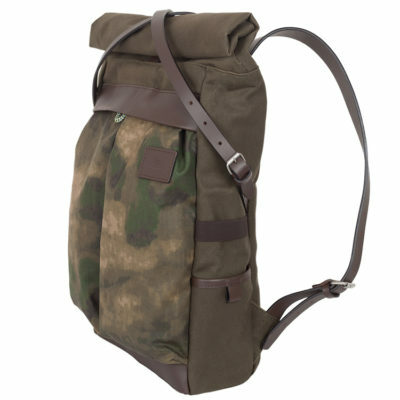 It is army, chicness, usability and beauty all combined in one bag. The Loisa Mini Tote is made out of soft vegetable tanned full grain cowhide leather and has a calf suede inner bag closure. It is fully lined, has 3 inner pockets and comes with a shoulder strap. The Loisa Mini Falun is a bag which shows that opposites attract: army outdoors & exclusive elegance. The soft suede closing is an army-inspired closing which is made to keep the insides from getting dirty, wet or stolen. On the other side, the bag radiates elegance due to the durable high-end gysel nylon material which is used in its design. 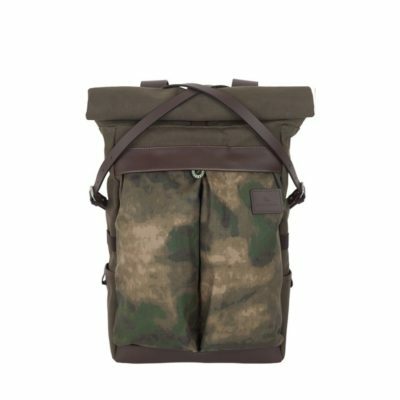 It is army, chicness, usability and beauty all combined in one bag. 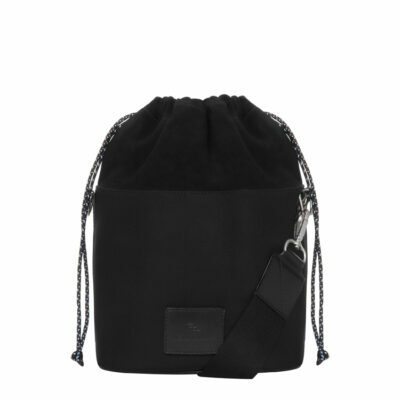 The Loisa Mini is made out of water-repellent, high-end gysel nylon and has a calf suede inner bag closure. It is fully lined, has 3 inner pockets and comes with a shoulder strap. 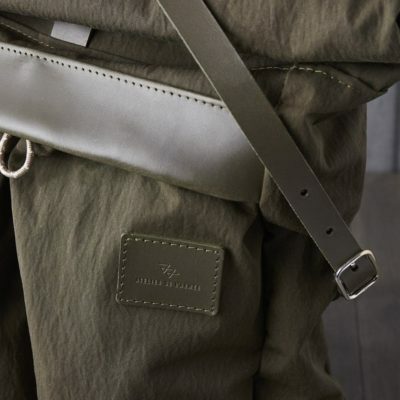 The Bum Bag shows that both high usability and sophistication do combine. In outdoor sports, easy accessibility is a must. In social occasions, one wants to come across as refined. This bag serves both purposes. The quality materials and fancy look, combined with the very easy to use zip closure make this fanny pack – or shoulder bag – suitable for any given occasion. 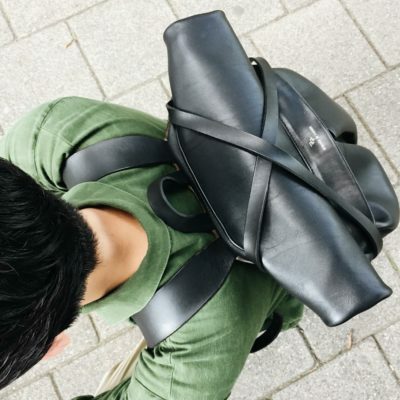 The Bum Bag is made from soft vegetable tanned full grain cowhide leather and water-repellent, woven high-end gysel nylon. It is fully lined and has a zip-closure on both the front and back side. The strap is cut out for different usability – shoulder as well as fanny pack. It’s for the adventurer. Inspired on and made for the outdoors. For the one who conquers metaphorical and literal mountains daily. Its unique design will make sure it catches the eye wherever it is. And its functionality will make sure it fit for use whichever occupation one has. 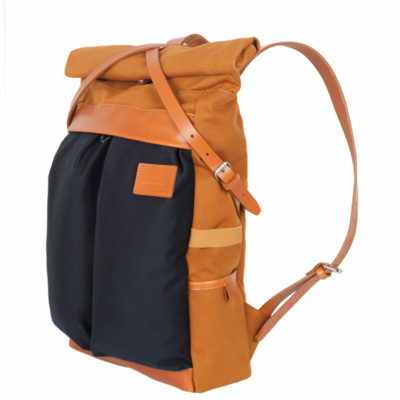 The pack is made from water-repellent materials, is fully lined and has 3 small inner pockets. 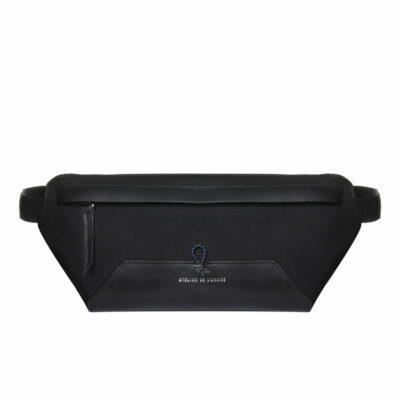 The top part is adjustable in height and is closable by two adjustable leather straps. The side panels contain pockets and an elastic band to carry a water bottle. 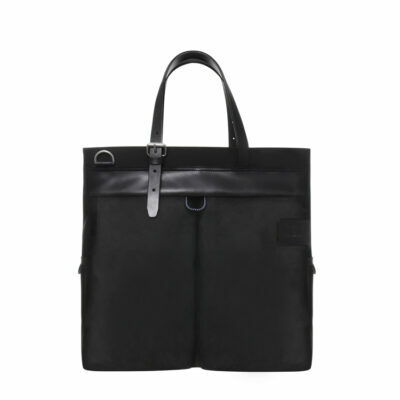 It has a padded back panel for soft wearing and laptop protection. Subscribe for our newsletter and get € 15 discount on your first order. © 2019 Atelier de l´Armée. All rights reserved.